If you tap the three dots in the top right corner of the app, there is a settings view. 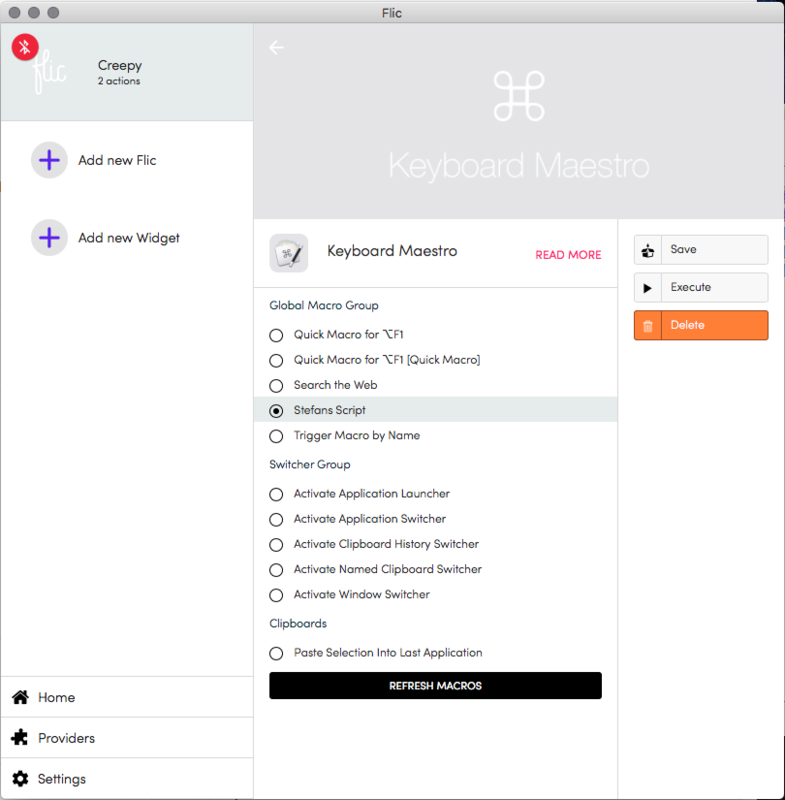 In settings, deselect sound from button notifications. Hi! That is not supposed to happen and your Flic may be faulty. Please reach out to our support at support@shortcutlabs.com as you may be eligible for a replacement. We're having problems with the IKEA-implementation for Android users and are working on a fix. Glad you got it working. Spotify's mobile apps are tricky to work with for sure. 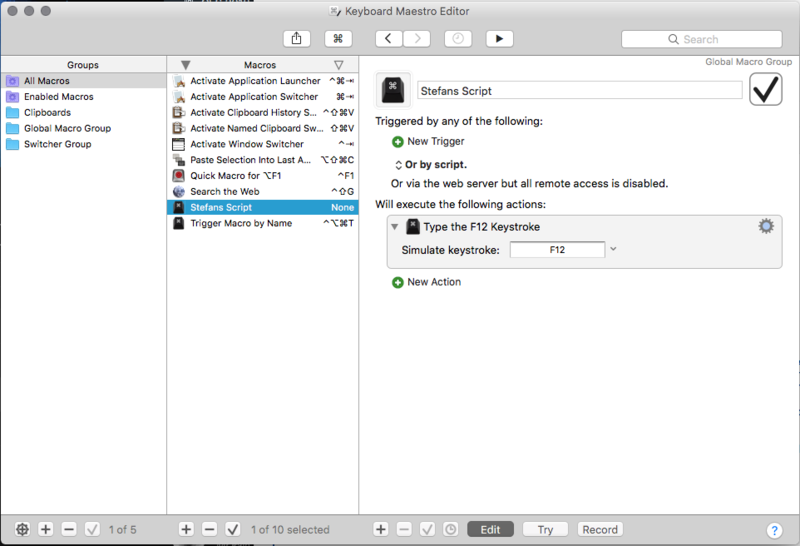 Please use Keyboard Maestro and the Flic for Mac app to do that. The Flic App(s) and SDKs have no limitations in amounts of simultaneous connections. The bluetooth implementation of the device you're connecting to sets the limits, and this varies a lot. It depends not only on OS and make, but on Bluetooth chip and stack as well. Each Flic requires an active connection. Beacons do not require a connection, as they are simply advertising. We never recommend using Flic buttons as alarm buttons where you would be dependant on it not to fail, no matter what. If you will do this in any case, I would definitely recommend using a RPi.